Tyson Fury is free to resume his boxing career -- subject to regaining his boxing license -- after he accepted a backdated two-year doping ban. The former heavyweight world champion -- along with cousin and fellow heavyweight title contender Hughie -- have been under investigation since June 2016, after both tested positive for the banned steroid nandrolone. Fury, 29, blamed the result on eating uncastrated wild boar. Fury (25-0, 18 KO's) shocked the boxing world in November 2015 when he beat Wladimir Klitschko to win the IBF, IBO, WBA, and WBO world titles in a one-sided affair. However, his legal battle with UK Anti-Doping (UKAD) began shortly after and has not fought since. I twill be interesting to see what kind of betting odds will be in play for his next fight. Online pokies real money. The British Boxing Board of Control (BBBofC), which manages the licensing of boxers in the UK, has agreed to the deal, according to Ukad. 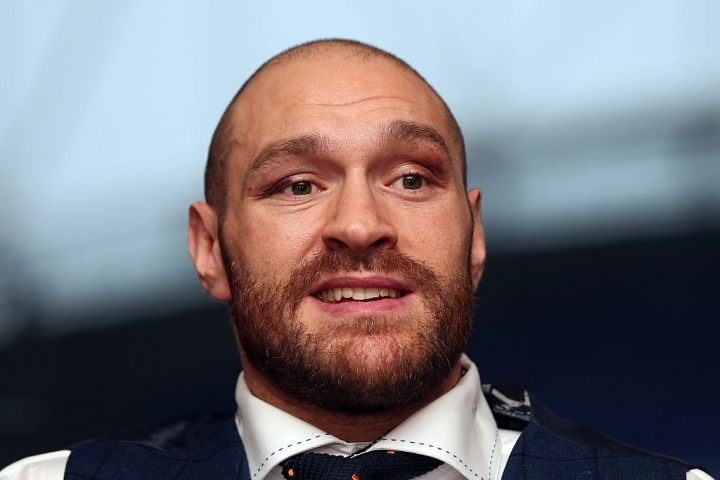 "Taking into account the delays in results that meant charges were not brought in respect of the nandrolone findings until June 2016, and the provisional suspensions that Tyson and Hughie Fury have already effectively served, casinoza the two-year period of ineligibility is backdated to 13 December 2015, and therefore expires at midnight on 12 December 2017," UKAD said in a statement. The Furys insist they've "by no means knowingly or intentionally" committed a violation.